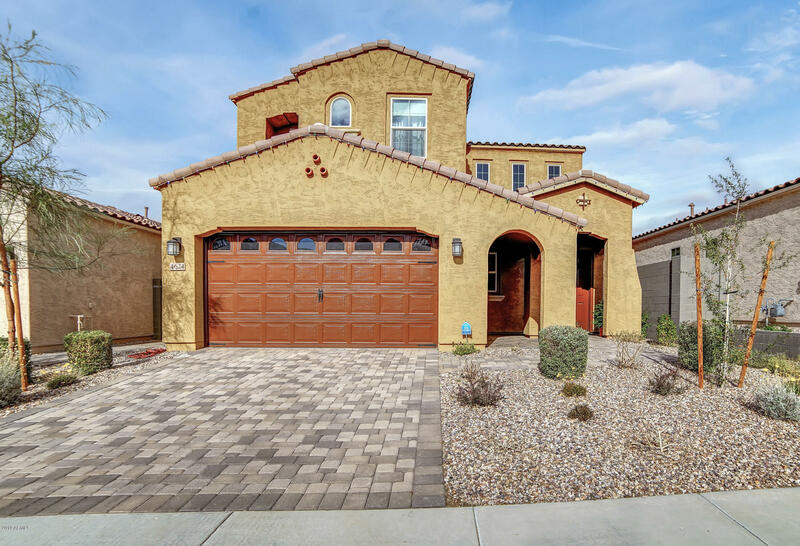 All Sanctuary at Desert Ridge homes currently listed for sale in Phoenix as of 04/20/2019 are shown below. You can change the search criteria at any time by pressing the 'Change Search' button below. "Simply stunning! No need for any upgrades in this gorgeous Taylor Morrison home because it has it all! Located in the gated community of Sanctuary at Desert Ridge on a premium cul-de-sac lot. N/S exposure and steps away from a park. From the moment you walk in, you will be embraced with the eloquent interior decorating, you'll think you're in a model home! Kitchen features stainless steel appliances, oversized island with breakfast bar & undermount granite kitchen sink, upgraded 42'' upper Shal"